EcoScaping has been providing top quality landscaping services in the North Shore for over 10 years. We’re committed to working with homeowners and business owners to provide full service landscaping services at reasonable prices. We work hard to listen to our customers needs and our hard working landscapers will take the time and care to make sure to get the job done right. 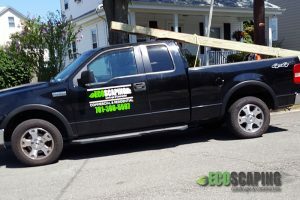 If you’re looking for a reliable landscaper, contact us today.